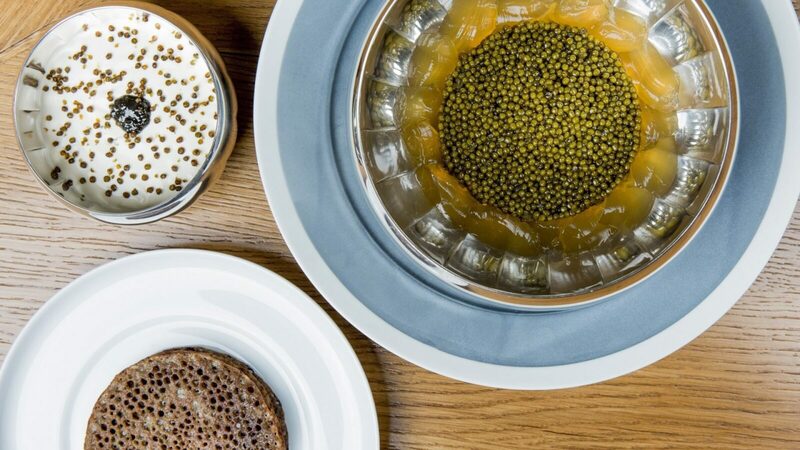 Here, Alain Ducasse tells a personal and radical story, continuing the work he began twenty-five years ago. He represents the naturalness cuisine, inspired by the fish-vegetables-cereals trilogy, with the help of his chef Romain Meder. Healthier and more natural, more respectful of the Planet, it delivers a free and nearly instinctive interpretation of Haute Cuisine, revealing the produces’ original flavour, from the noble to the humble, all exceptional. Here we will introduce you to great produce. Locally sourced and seasonally relevant. Kind to the planet around us. 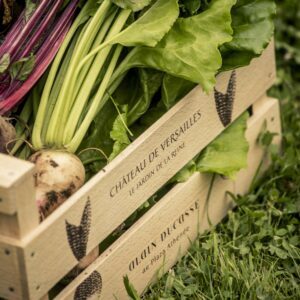 Sustainable fishing, rediscovered grains, exclusively grown vegetables from the queen’s garden at the Château de Versailles. This is healthy and natural food, prepared to perfection. Our cuisine interprets the concept of ‘nature’s generosity’ by celebrating the trilogy of fish, vegetables and cereal. A diet more in tune with nature and better for your health. 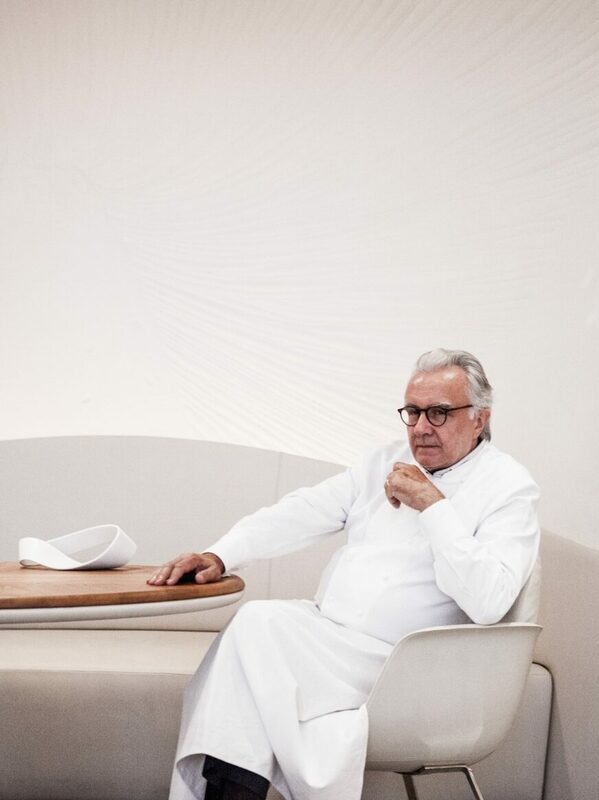 In thirty years, Alain Ducasse, the famous chef, has developed his own unique expertise in lifestyle and gourmet cuisine. He is both a chef-designer, producing meals that are just right, and a businessman, working to establish a modern business model, pass on his knowledge and maintain an open mind when it comes to the world of cooking and hospitality. 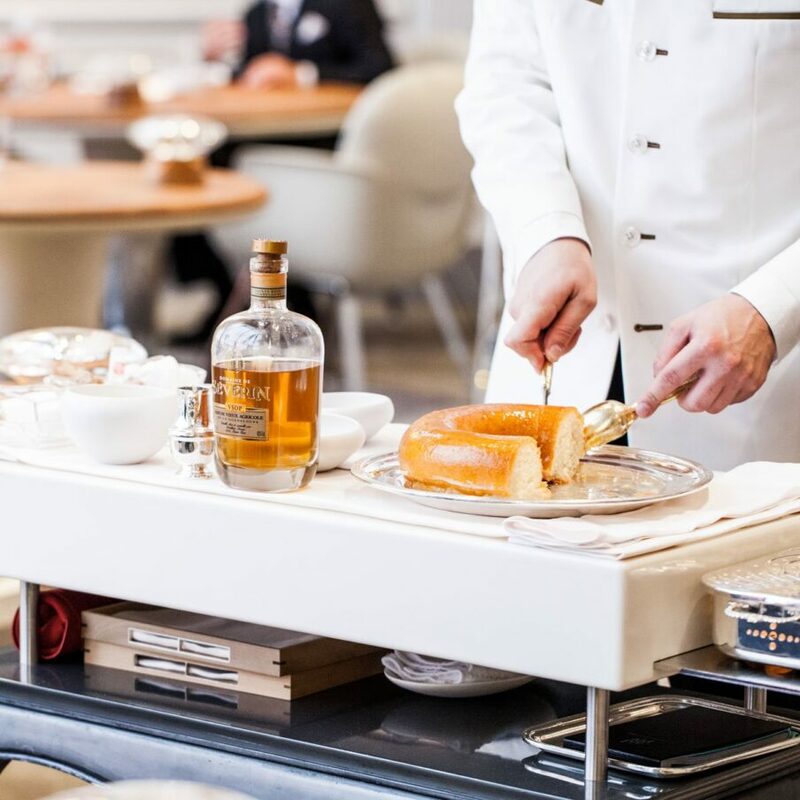 Alain Ducasse is the head of more than twenty restaurants worldwide (including three with three Michelin stars that bear his name), three delightful inns and a chain of traditional, independent hotels. His view of his profession is based on two main ideas – his desire to share his passion for good food and his determination to pass on his knowledge. 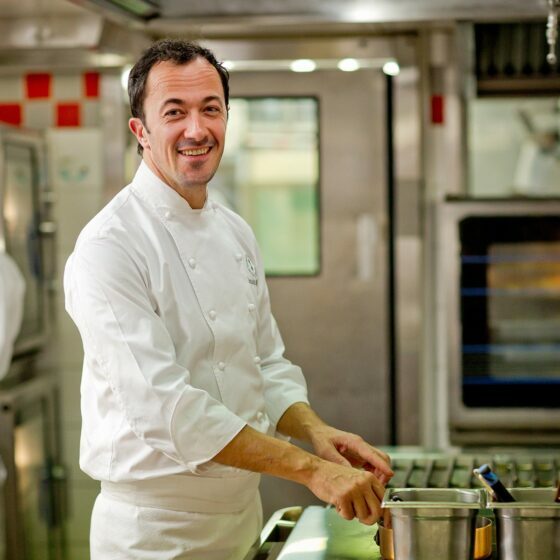 This can be seen in his books, his courses for professional chefs and enthusiastic amateurs and his consultancy work. He has an enquiring mind that steeps itself in the rich diversity and culture of the world as a whole. 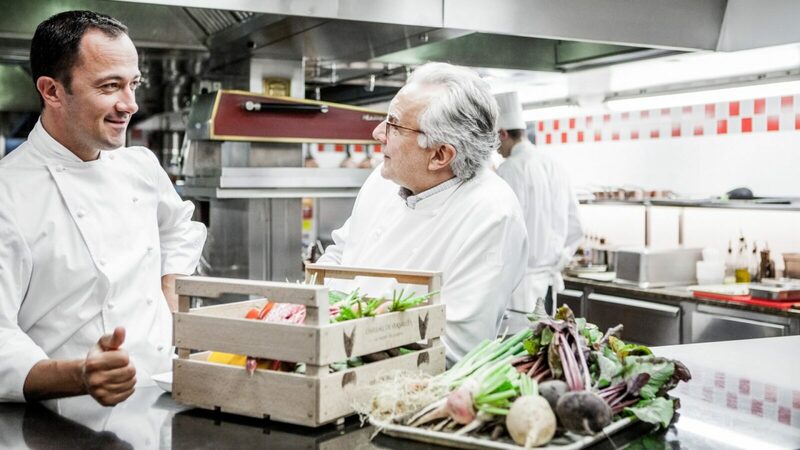 Alain Ducasse notices him and calls him to his side at Hôtel Plaza Athénée, first as chef-de-partie and then as sous-chef before being named chef at La Cour Jardin. 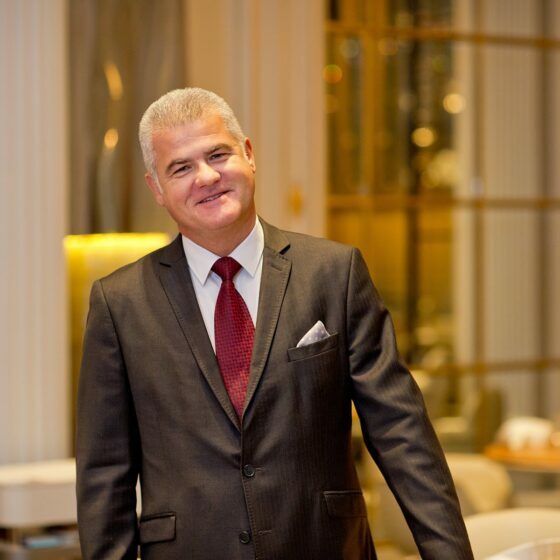 He then earns the position as Chef at Spoon des Iles in Mauritius, after which he is entrusted with the launch of Idam in Doha (Qatar), in the restaurant located in the Museum of Islamic Art. 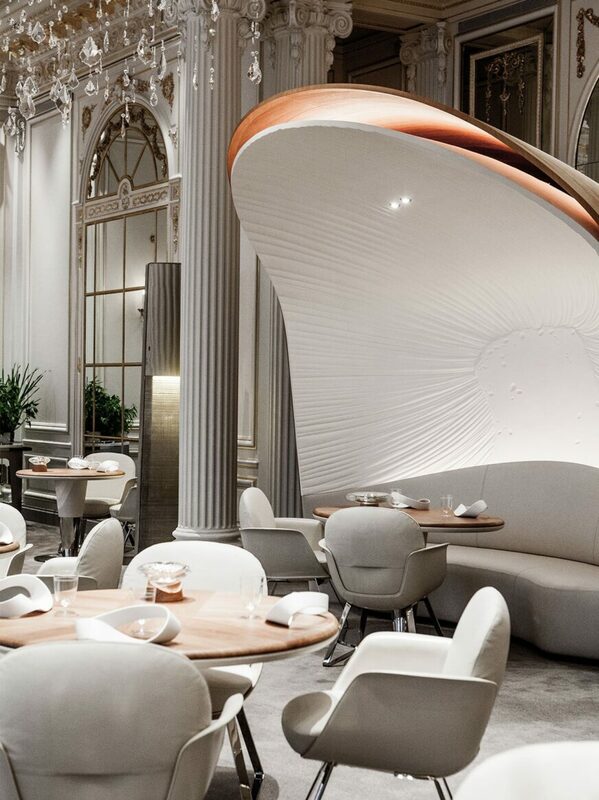 In early 2014, he returns to Paris to rejoin Alain Ducasse au Plaza Athénée where together, they plan the reopening of the restaurant, becoming the new executive chef. 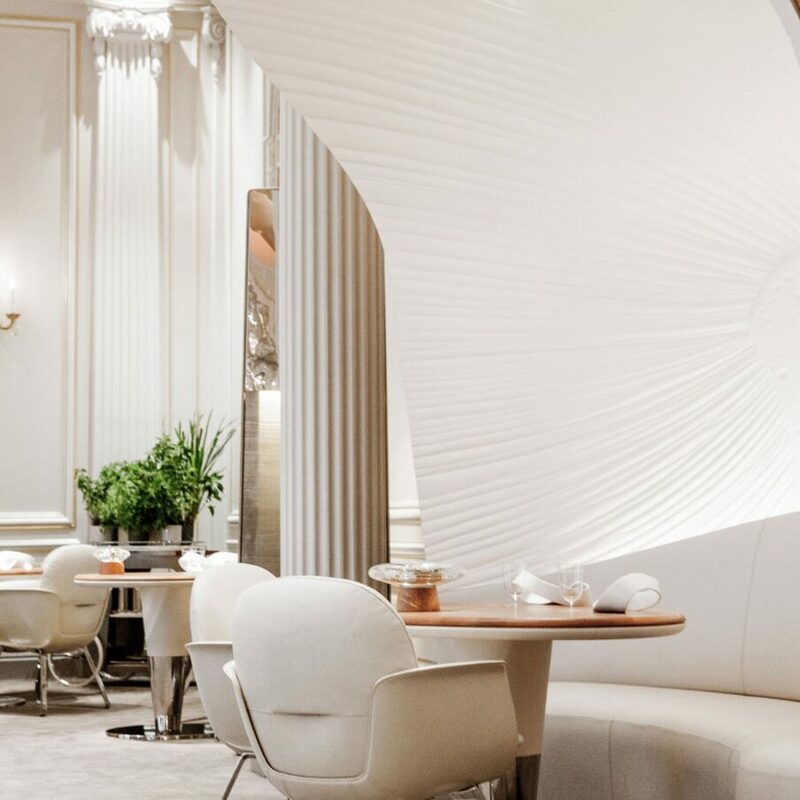 To reflect the purity of our menu, the designers, Patrick Jouin and Sanjit Manku, have chosen to highlight the authentic nature of their materials and the craftsmen who create with them. Huge, elegant silver bells, echoing the service cloches of the last century, reflect the deconstructed crystal drops of the chandeliers. The raw oak wooden tables are beautifully unadorned. Enjoy simply being in this stunning room. Savour its design and humour as you will the food. Here we respect cuisine as one might respect the cut of a beautiful cloth, bringing its inherent beauty to the fore in the hands of masters at their trade. 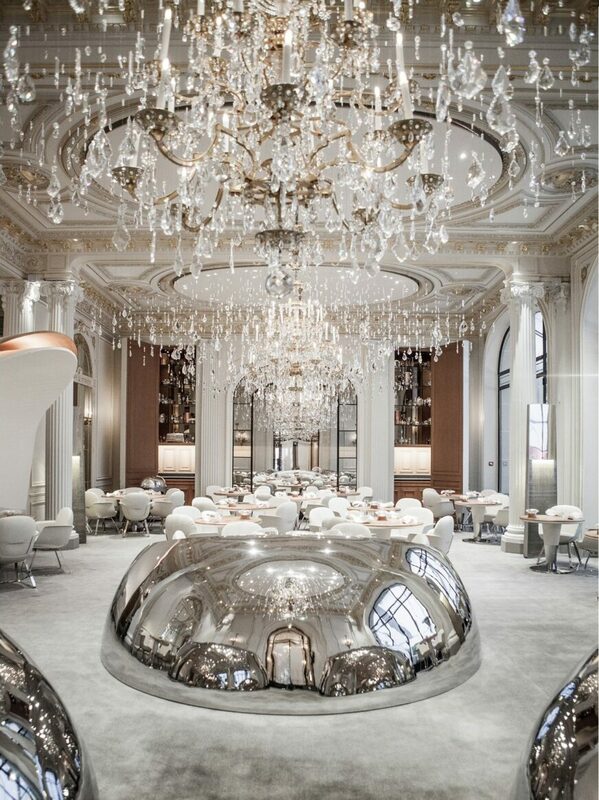 We have dared to question tradition, and won… Alain Ducasse au Plaza Athénée has been awarded three Michelin stars, is part of the best restaurant in ‘The World’s 50 Best Restaurants’, and of La Liste’s ‘1000 Outstanding Restaurants’. 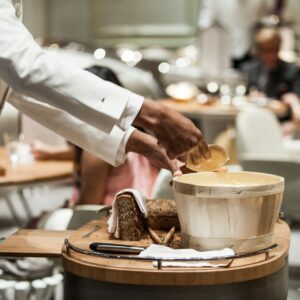 Expect sensory revelations as your meal progresses and your tastebuds revisit the beauty of simplicity.